In a house, there lives a Dog. The dog is happy. Life is peaceful. Then the humans bring home a surprise. A yarn chasing, mouse hunting, meowing surprise. Dog does not like surprises. Will this odd pair learn to coexist, or will it be mass hysteria? Whatever the case, hysterical antics are coming to CTHR this November! 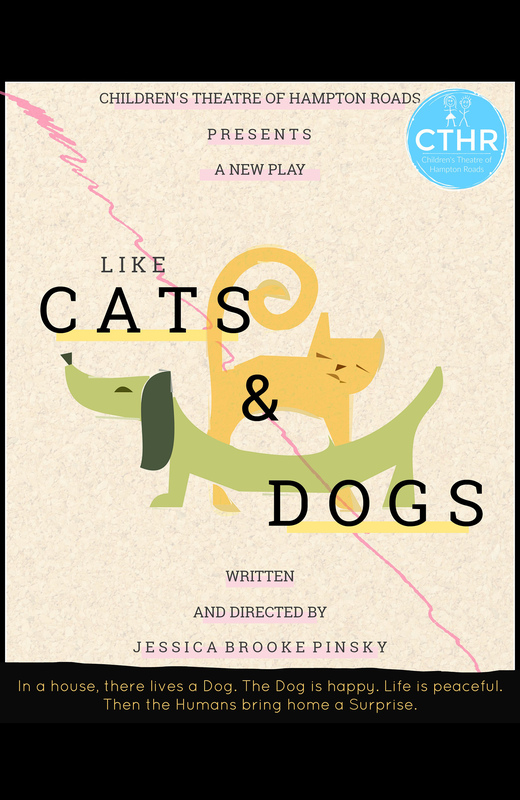 Whether you’re a dog lover, a cat lover, or just someone who loves to laugh, you’re sure to love “Like Cats and Dogs”.